On Wednesday 26 October, we hosted the Master of Entrepreneurship Pitch Competition where 11 startups competed for one of two $10,000 ‘Best Startup Pitch’ prizes. 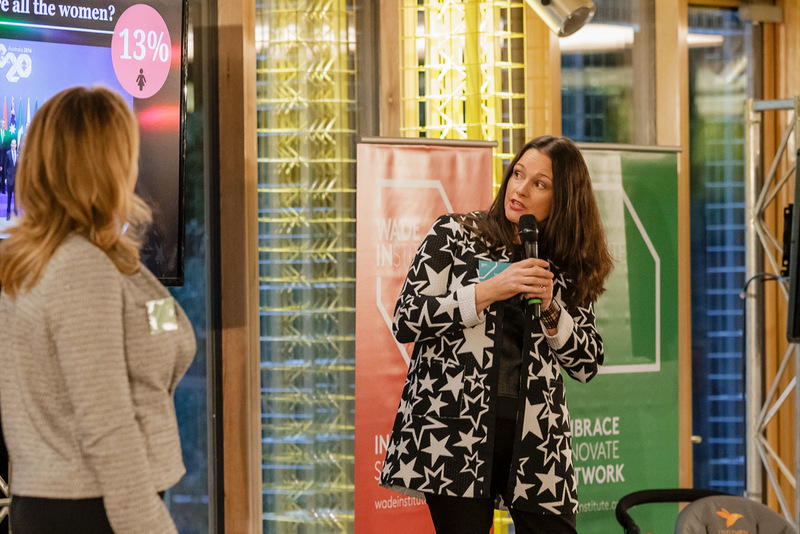 While everyone who presented was a winner, it being the culmination of the intensive one-year course, the clear stand-out was the support for female founders with the majority of the presenting teams having women. Only 24% of Australian startups founded in 2014 had female founders, according to a 2015 survey conducted by Startup Muster. 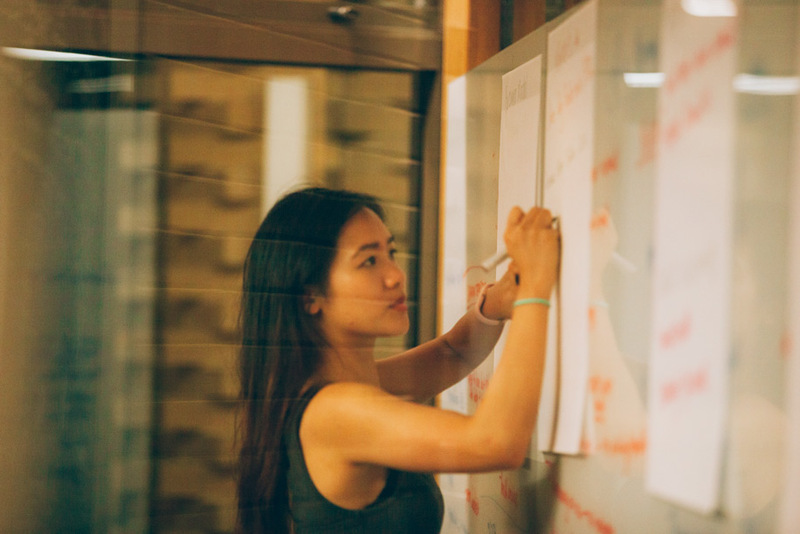 The Wade Institute, home to The University of Melbourne’s Master of Entrepreneurship, beat this trend in its inaugural year with a diverse cohort of students that included 60% women, 40% with a STEM degree, and three Ph.D.’s. Eleanor Toulmin, Master of Entrepreneurship student and co-founder of one of the winning teams, is a great example of a woman who opted-in and feels empowered by Wade’s gender-inclusive environment. “I’ve finally found a place where it’s OK to be a woman who is smart and ambitious. In fact, it’s rewarded and encouraged”. Her AgTech startup, MimicTec, is developing a physical product that will improve the productivity and animal welfare in poultry farming. Only a fraction of VC-backed ventures are led by women. If we’re to reverse this trend women need to be ready, willing, and able to put up their hand and opt-in earlier in their journey. That’s why it’s important for us to encourage and support women to overcome their self-doubt and throw their hat in the ring. Madeleine Grummet, Master of Entrepreneurship student and mother of four daughters, is passionate about leading by example. “If you want to change a generation you start with the girls. With innovation, entrepreneurship, diversity and female leadership firmly on the agenda right now, I believe it’s time to build the ecosystem from the bottom up”. Madeleine pitched her startup, GirledWorld, with her fellow classmate and co-founder, Edwina Kolomanski, to a highly responsive audience who cheered in support. “Acting as a preventative measure to address the gender imbalance in STEM, startup, and leadership fields when they first emerge, GirledWorld is building pathways for girls aged 15-18 through events, mentoring, internships and educational tools for Australian schools.” They recently signed a partnership deal with Airbnb to support their upcoming conference – part of Airbnb’s commitment to fighting against bias and discrimination. Other female-founded startups from the Master of Entrepreneurship 2016 cohort include M-Time, service-based startup giving busy parents more time for themselves by providing a Mum or Dadcierge, Mind My Business, online platform connecting small business owners with skilled ‘Relievers’ who can mind the business, and Ikora, online fashion marketplace that creates a personalised shop based on the user’s style and brand preference. 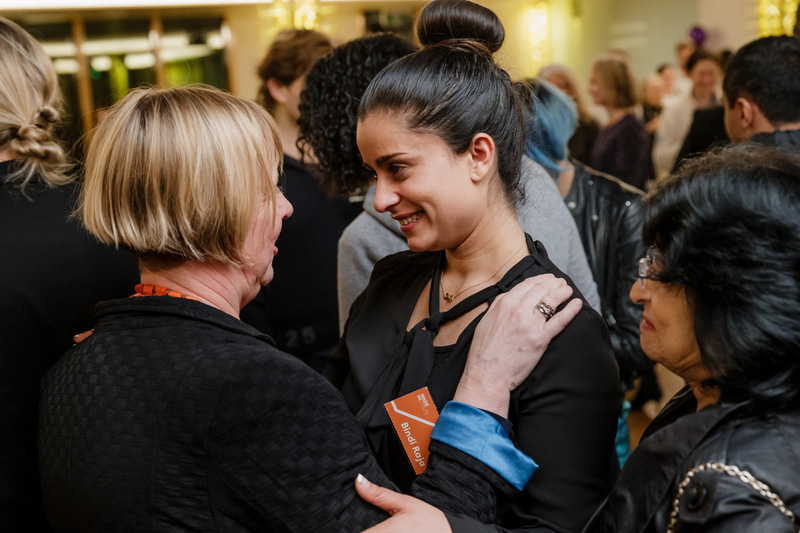 In further support of female founders, Wade Institute offers a $25,000 scholarship to study the Master of Entrepreneurship, provided by Naomi Milgrom, CEO of Sussan Group. For a summary of all the startups that presented at the Pitch Night, click here. Application deadline to study the Master of Entrepreneurship in 2017: Mon 9 Jan 2017. Apply here.